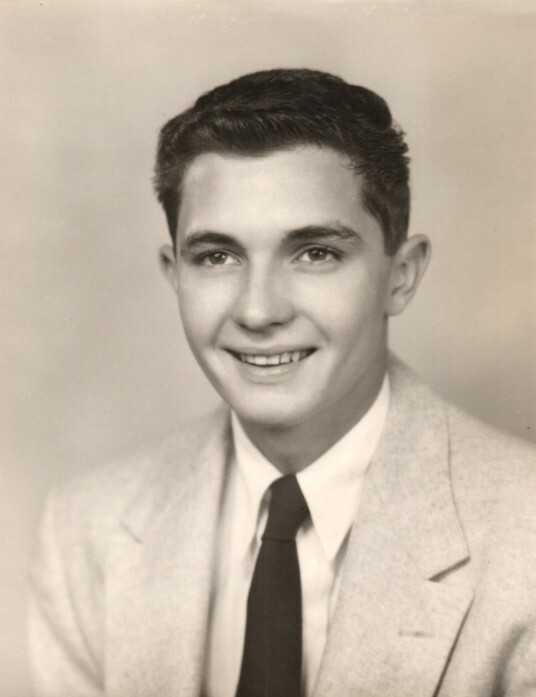 Jerry C Peer, 79, passed away on February 12, 2019. He was born on March 6, 1939 in Ogden, Utah to Chester A and Virginia Peer. He is survived by his son, Anthony “Chris” (Beth) Peer; daughter, Jennifer Jarman; sister, Jeanine (Gary) Porter; and his best friend and brother, Jimmy (Mary) Peer; three grandchildren and one great-granddaughter; and the greatest nieces and nephews a man could have. He loved them all so much. A private family service will be held. Services entrusted to Lindquist’s Ogden Mortuary.